Here at Morrow's Sewing & Vacuum Center, we are dedicated to providing Central Oregon with top quality Service and Support. 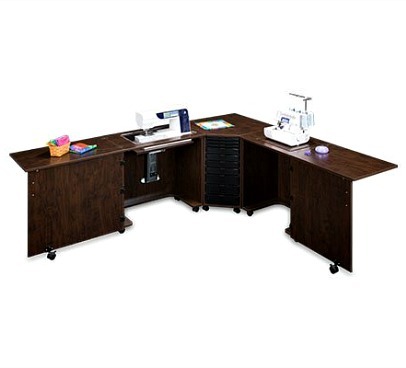 With premium brands like Baby Lock, Husqvarna Viking, Pfaff and Elna sewing and serging machines, Koala, Sylvia, and Unique sewing furniture, LaruaStar and Miele ironing systems in our line-up, we are the premier sewing machine store in the Central Oregon area. 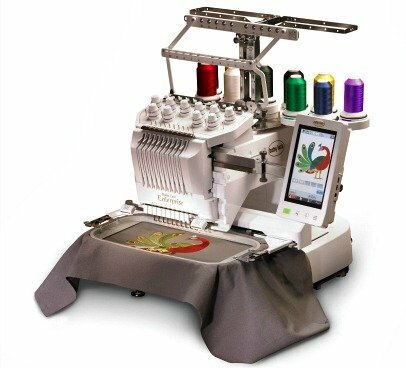 We are specialists in embroidery machines and accessories, offering you the best selection of embroidery products. With over 50 years of experience in Bend, we know which vacuums will work best for Central Oregon dirt and dust! That's why Morrow's sells a full line of vacuum cleaners and accessories from premium brands such as Sebo, Miele, Lindhaus, Simplicity, and Royal vacuums. 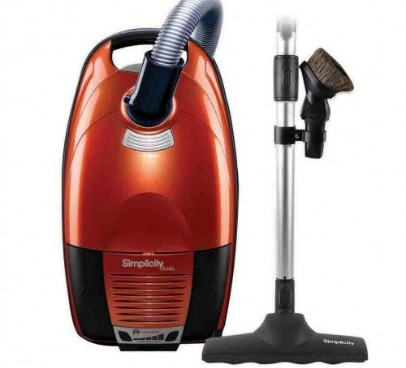 Additionally, we service ALL vacuum brands including Eureka, Hoover, Bissell, Dyson and Dirt Devil, and Shark. 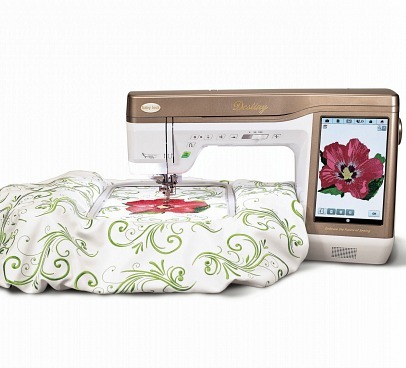 Whether you're looking for a sewing machine that fits your lifestyle and budget, or you're in the market for a great new vacuum, our friendly and knowledgeable staff is happy to assist you. At Morrow's Sewing & Vacuum, we go out of our way to make sure we provide you with the best shopping experience available in Central Oregon!